Individual pack. Extra small size: 7.6cm x 12.7cm. 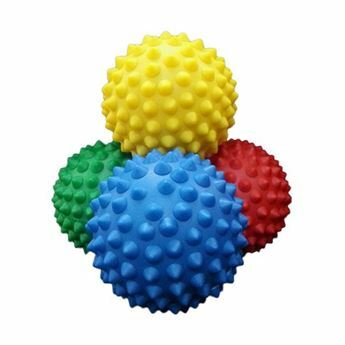 Ideal to warm hands and feet. Soft, "frost-free" cover. 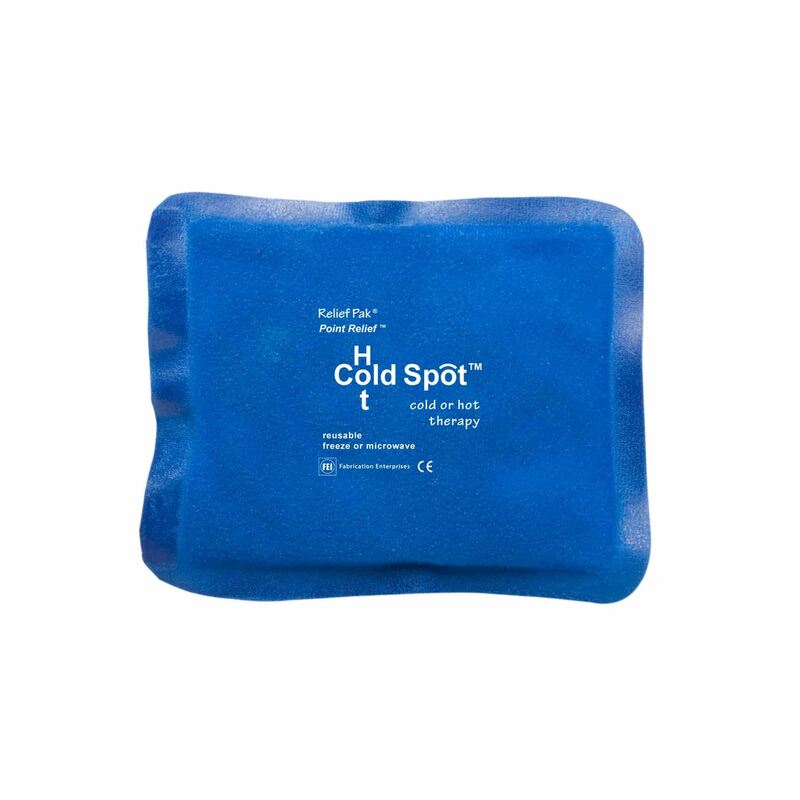 Hot/ cold pack can be applied directly to skin. 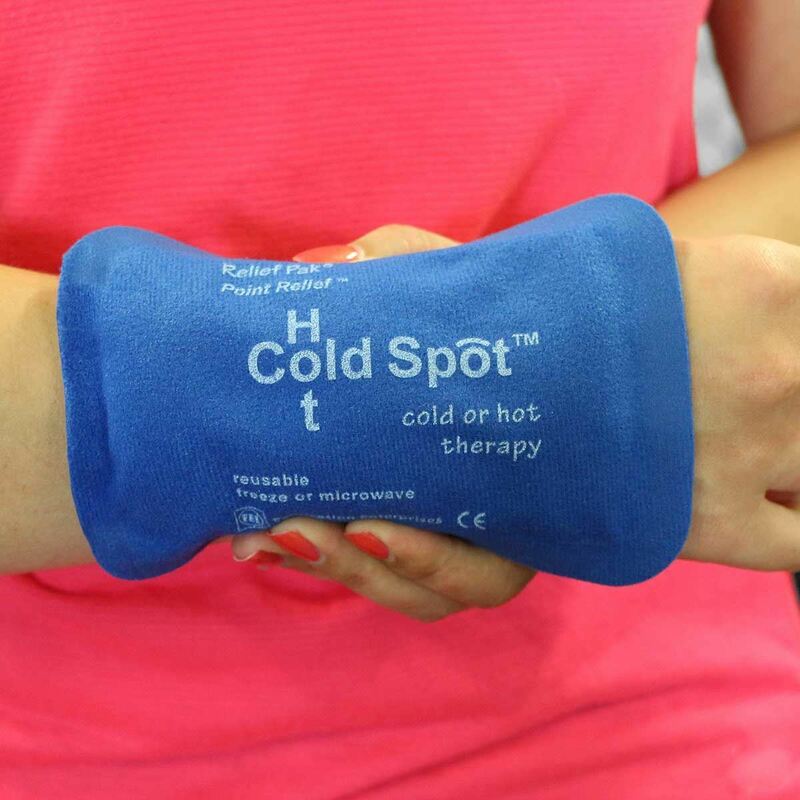 Sized to fit nearly anywhere you need hot or cold therapy. 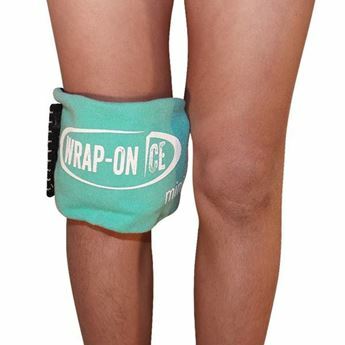 Helps treat strains, sprains, tendonitis, and other injuries. Store in freezer until needed. Heat in microwave. Non-toxic, biodegradable gel.